"That Summer they broke the Birds"
"The Night I Spoke Irish in Surrey"
'The story is a soufflé of intelligent entertainment delivered in a couple of thousand words. Even the plentiful dialogue flows unimpeded past line-ends. You will notice poetry, but only to admire a clever trope or an amusing rhyme. This is the English language in a holiday mood. 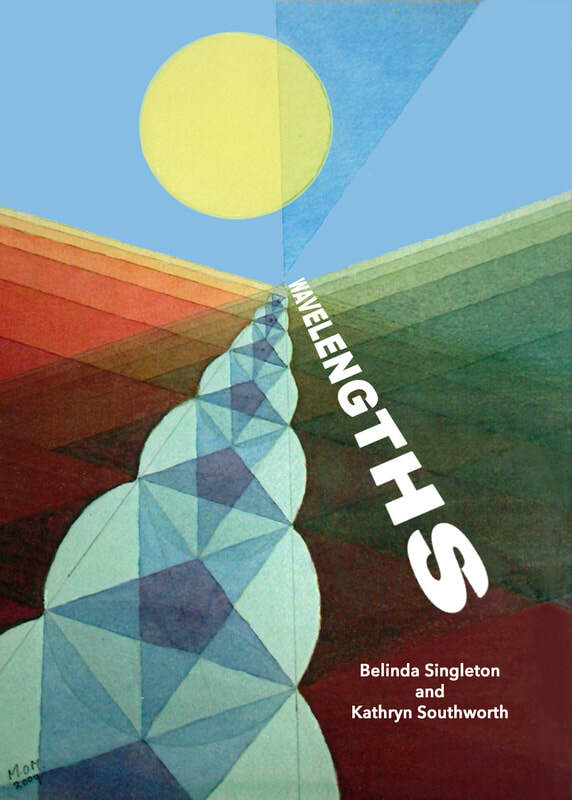 Belinda Singleton & Kathryn Southworth "Wavelengths"
​"In the Time of Rabbits"
We are Janice and Dónall Dempsey and are based in Guildford, UK. We can only publish books by authors resident in the United Kingdom at present, but our poetry competitions for individual poems (not pamphlets) are open internationally..
No reading fee, but an author/publisher agreement. Contact us for information about our agreement and current pricing policy.for editing etc. Our annual poetry competition, The Brian Dempsey Memorial Prize, is from January to March each year. We suspend reading manuscripts between March and the end of May so that we can concentrate on the competition and its associated anthology, which is normally published in July. We're connected with The 1000 Monkeys performance group. All modes of poetry are considered.